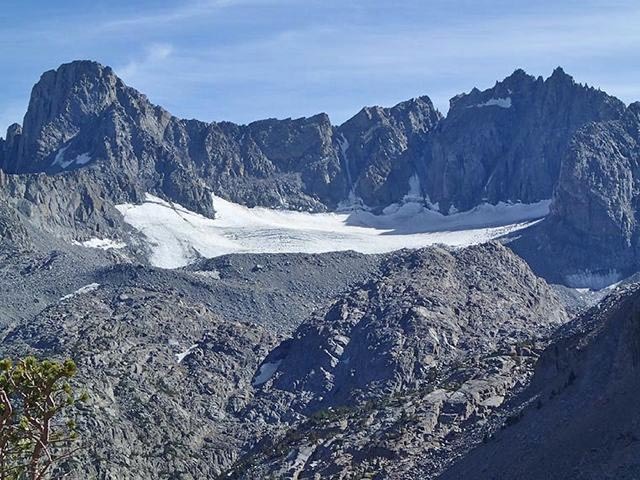 The Palisade Glacier region has been treasured by campers, naturalists, climbers, geologists, film-makers, artists. This special area has numerous lakes for fishing and camping, mountain peaks for climbing, as well as historic sites. We would like to help you visit this beautiful and peaceful area.